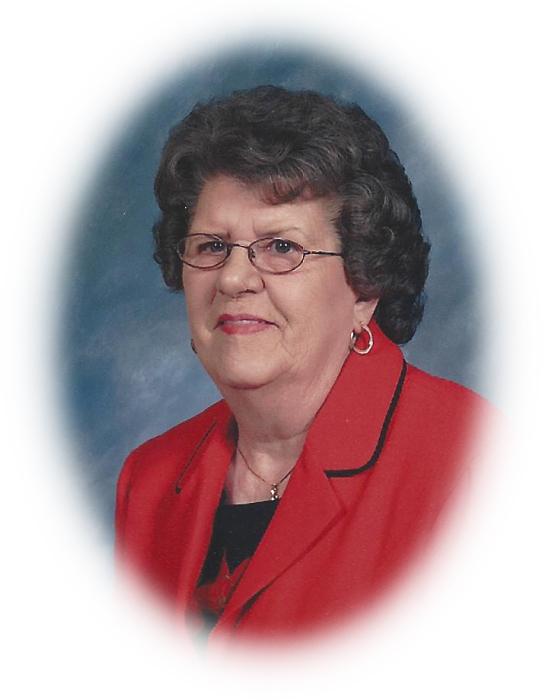 Mrs. Helen Hogsed, age 84, of Young Harris, Georgia passed away Thursday, November 15, 2018 after an extended illness. Helen was born on October 29, 1934 in Young Harris, Georgia. Mrs. Hogsed was preceded in death by her husband Harold Hogsed. Helen was a member of Old Union Baptist Church. She enjoyed gardening and was an exceptional cook. She is survived by two brothers, JD and Mike Stephens of Young Harris, Georgia and a number of nieces and nephews. The following gentlemen will serve as pallbearers: Alec Youngblood, Junior Youngblood, Dexter Shook, Dustin Benedict, Scott Youngblood and Charles Tallent. Funeral: Saturday, November 17, 2018 at 2:00PM at Old Union Baptist Church with Rev. Steve Youngblood and Rev. Ricky Rogers officiating. 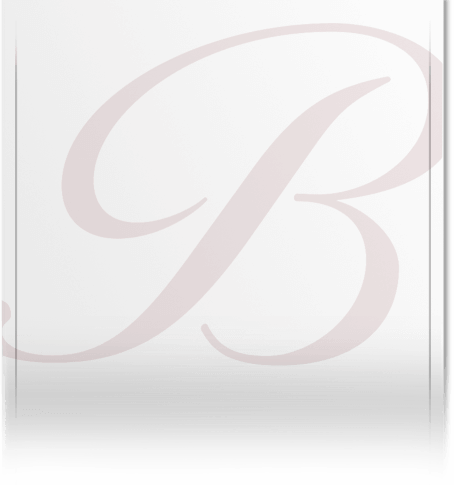 Banister Funeral Home of Hiawassee, Georgia is in charge of the arrangements.